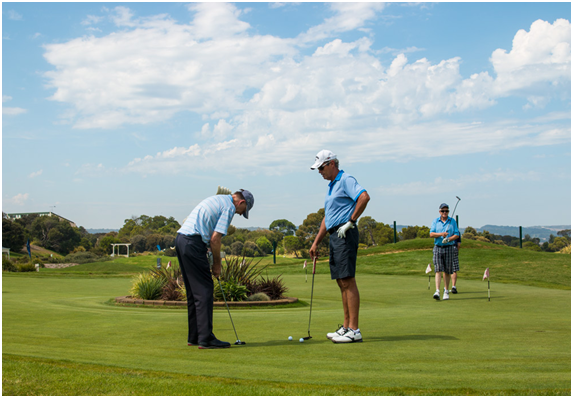 Our 2016 Legends Pro Am was held on Tuesday 8 March, and was another successful event. 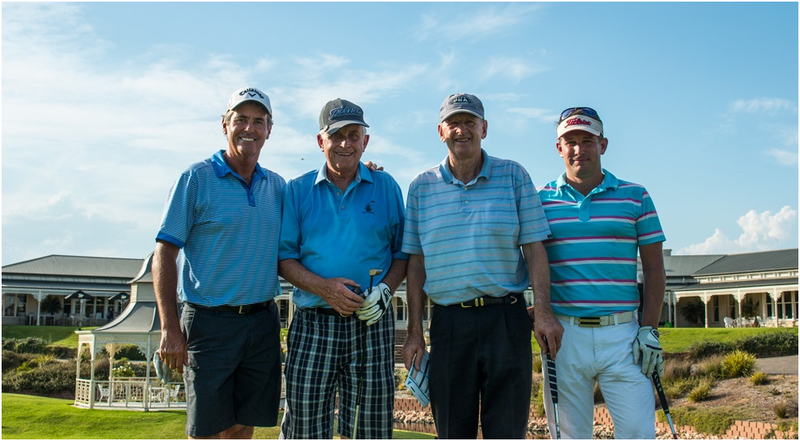 It was again an honour to host some of the marquee senior golfers, including Ian Baker-Finch, Mike Harwood and Terry Price. Naturally days such as these are not able to be undertaken without great support from our sponsors. Our major sponsor, Peter Stickley from Peter Stickley Vendor Advocacy provided fantastic leadership both with financial assistance and with his ever present guardianship of the overall event, for the second year in a row. Thank you Peter for your continuing belief in the quality of day that the “golf professional old timers” can provide all participants. Mornington Holden also took a lead role this year and we are more than grateful for their involvement. The morning field enjoyed perfect conditions with the leading professional, Gregory Carroll carding a 3 under 69. With many Queensland golf professionals playing in the afternoon field it only seemed right that we provided typical climatic conditions to suit – hot and humid. One player suited to these conditions was Rodger Davis, with the final result of him also scoring a fine 69. After the days play, Rodger praised the Legends tour event as well as the course and conditions from the day. Two other players also returned the very sound score of 69 to make for a four way tie at the top of the leaders board – Tim Elliott and David Hando. One of the great distractions to the after golf festivities is our nearest the pin shootout across to the island green from the clubhouse. This provides much mirth among the (still) very competitive senior golf professionals. So who should come up trumps with a shot, not in but so so close, was Mike Harwood. He has now taken the award away two years in a row!